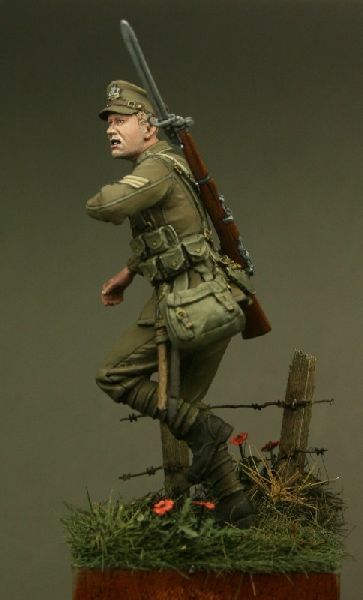 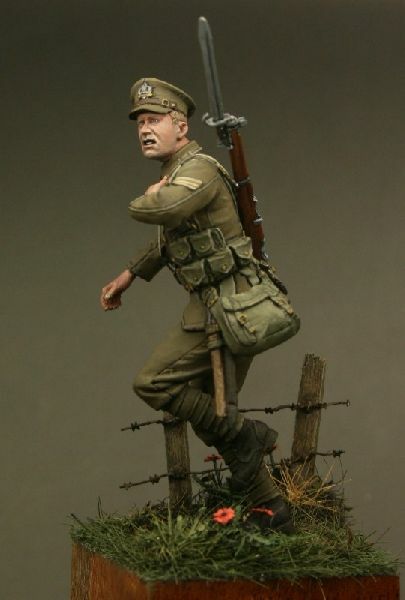 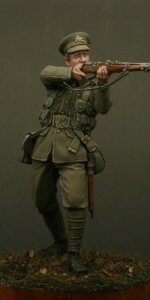 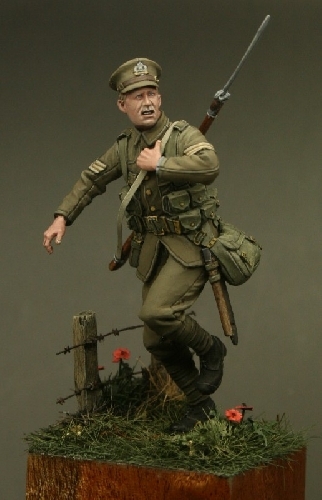 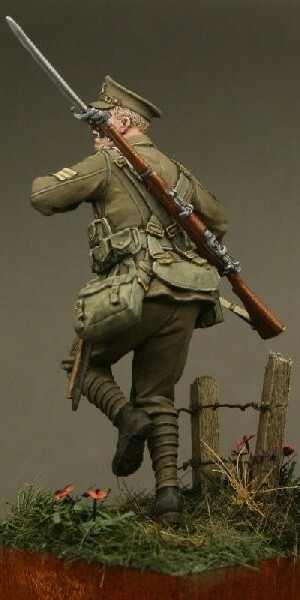 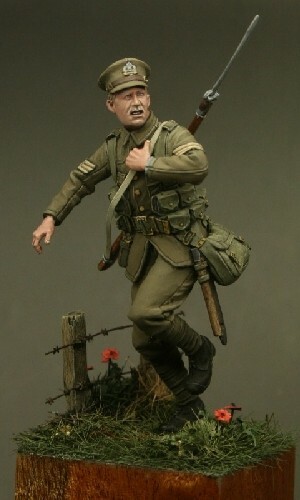 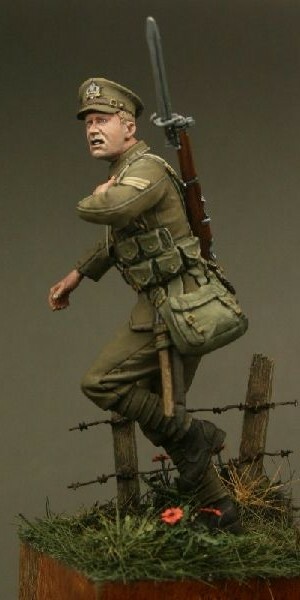 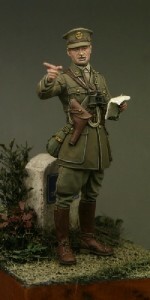 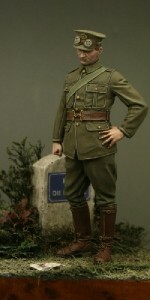 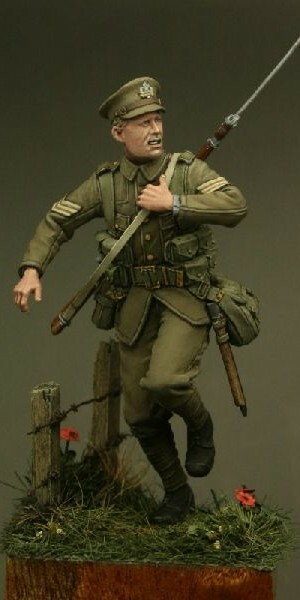 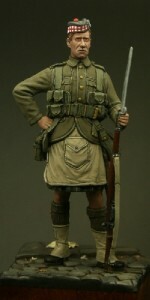 Figure 5 in the series is a Sergeant of the 2nd Bn Suffolk Regiment. 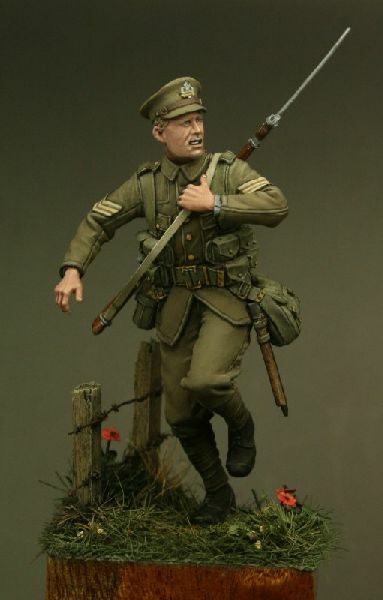 The high ground of the site today (known as Suffolk Hill) is dominated by a memorial to the brave men of the Suffolks who didn’t receive the order to retire and despite calls from the Germans to surrender fought to the bitter end with only a small number of men escaping. 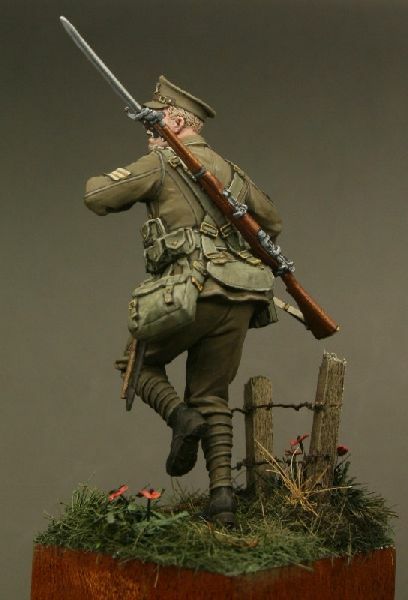 Be the first to review “TW32006 – Sergeant, Suffolk Regiment, Le Cateau 1914” Click here to cancel reply.